Order now online! If you need home delivery you are in the right place. 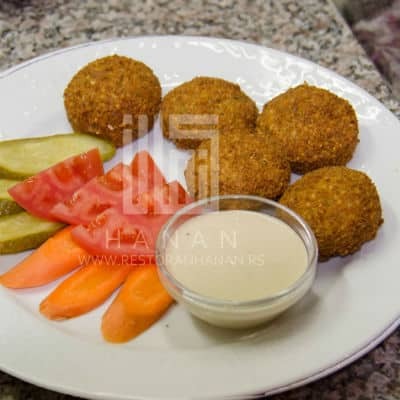 Best Lebanese restaurants in town in one website.